Our opening times are from 8.00am in the morning until 5.50pm in the evening, every weekday, Monday to Friday. We operate two sessions a day with the morning session running from 8.00am to 12.50pm and the afternoon session from 1.00pm to 5.50pm. All day sessions, of course, will run from 8.00am to 5.50pm. We do please ask that you are at the nursery to pick up your little one at least 10 minutes before the end of the session as this allows enough time to get a detailed handover from your little ones key person. 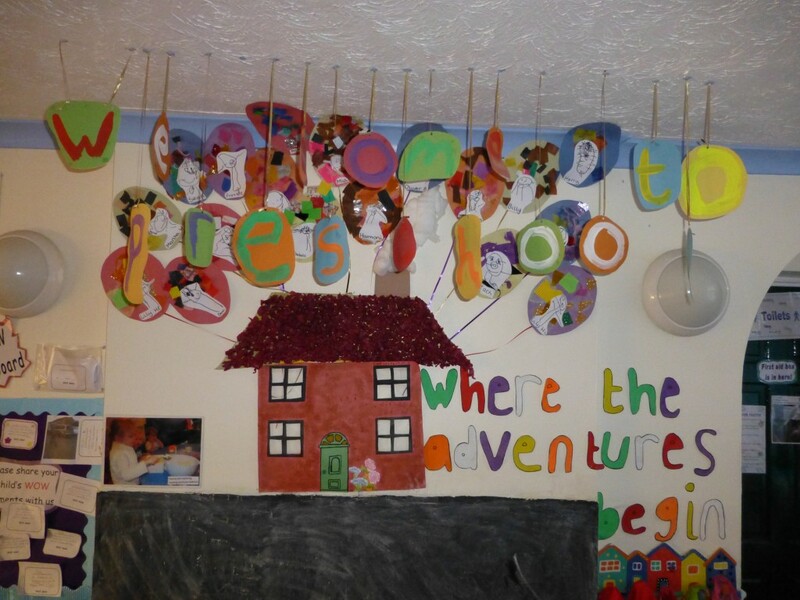 It is exciting to find out what your little one has been doing while they have been with us! Two weeks in Summer, this is usually the second and third week in August. Should the 23rd December fall on a weekday then we will be closed from 1.00 pm. Previous weekdays will be normal closing time. Each year the exact days and times that we are closed will be made available via our normal communication channels. If you have any questions or if you cannot find something you are looking for then please get in touch with us.